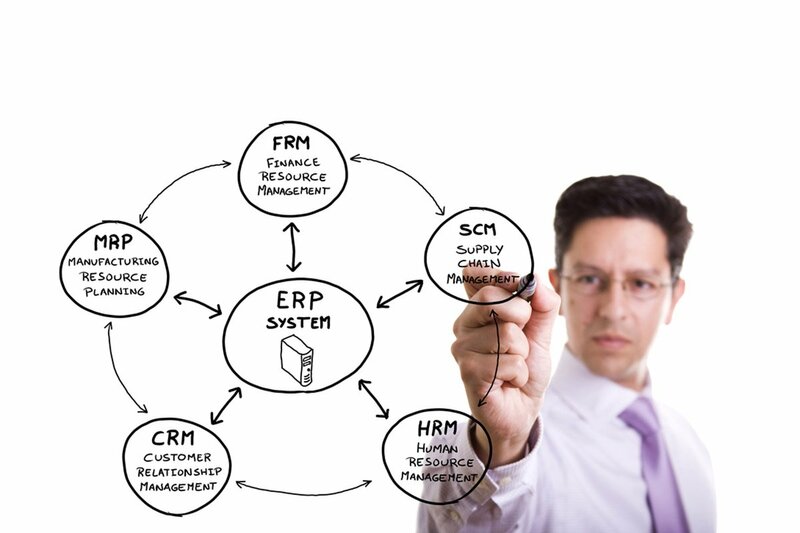 Choosing the optimal ERP system for your business is not a decision that should be taken lightly. Implementing the right system – the first time – will save valuable time and money. Even more importantly, it will allow your company to focus on delivering products and services to your customers rather than struggling to adapt to software. CIO Virtual Solutions offers the expertise to navigate through this complex process. From gathering and prioritizing requirements, to leading you through a successful implementation, we can help you through every step of the process. Contact us today to discuss your enterprise resource planning needs.